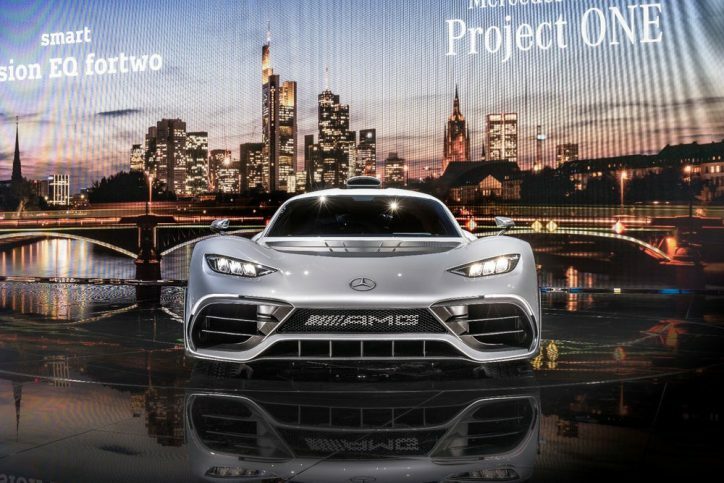 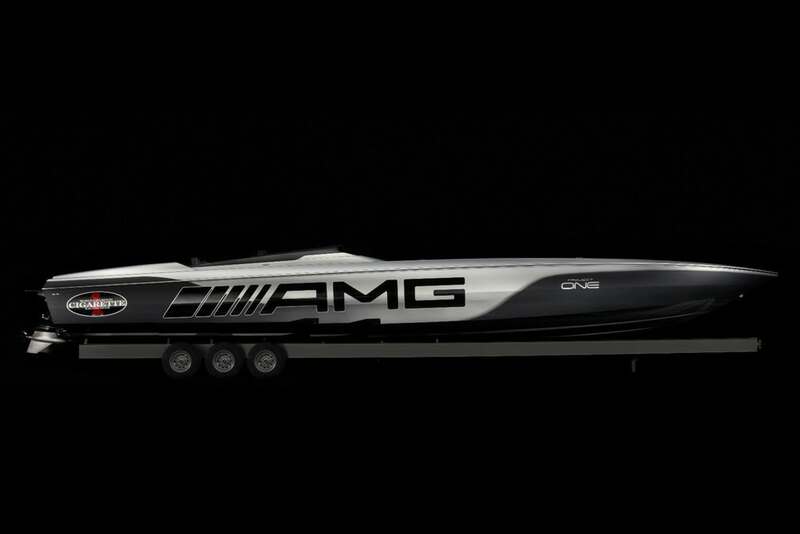 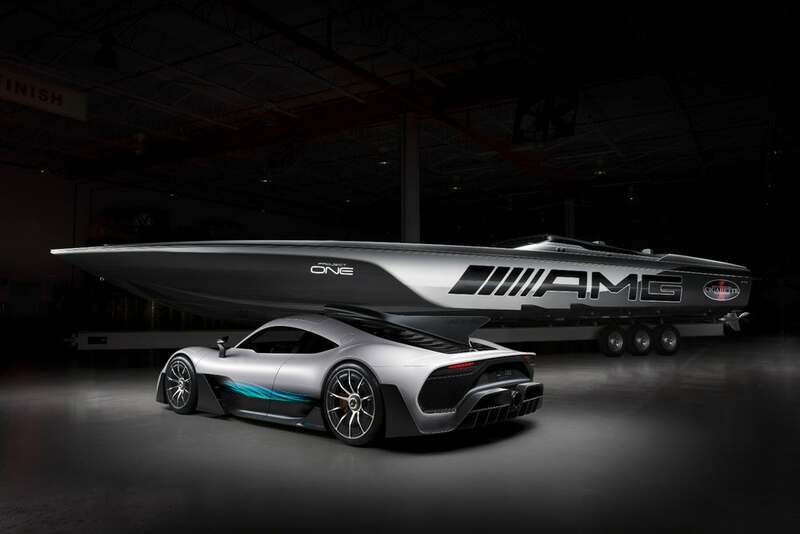 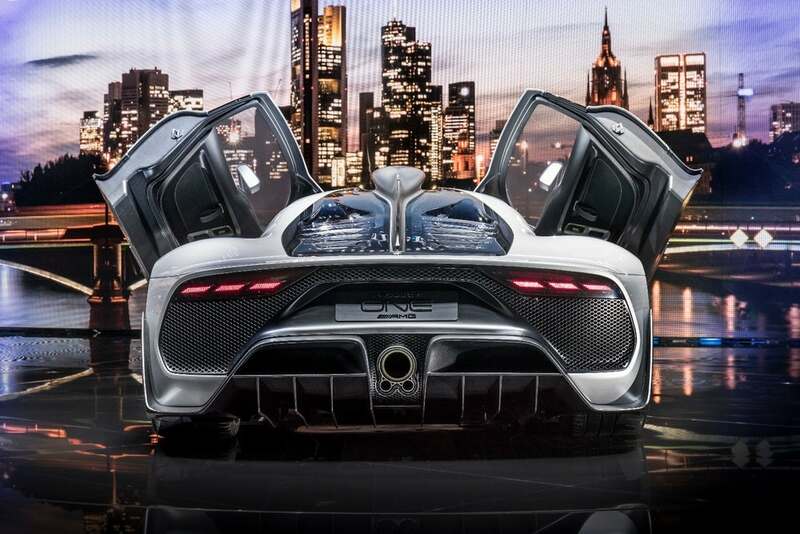 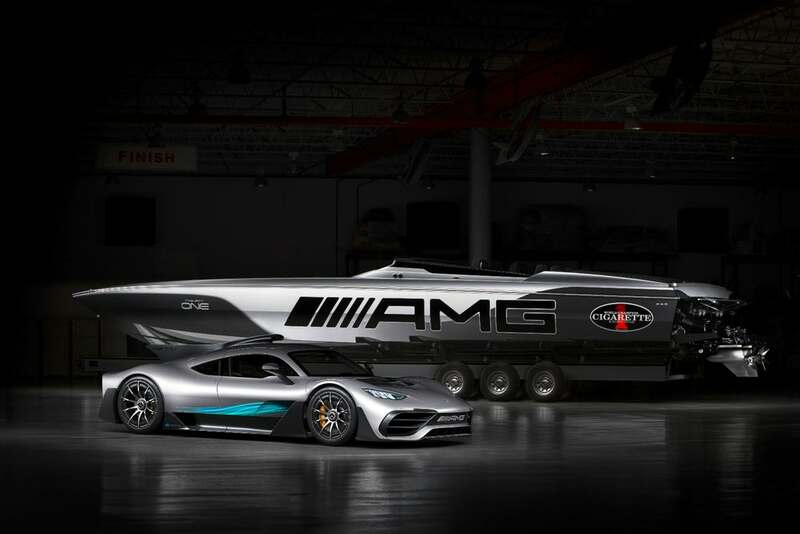 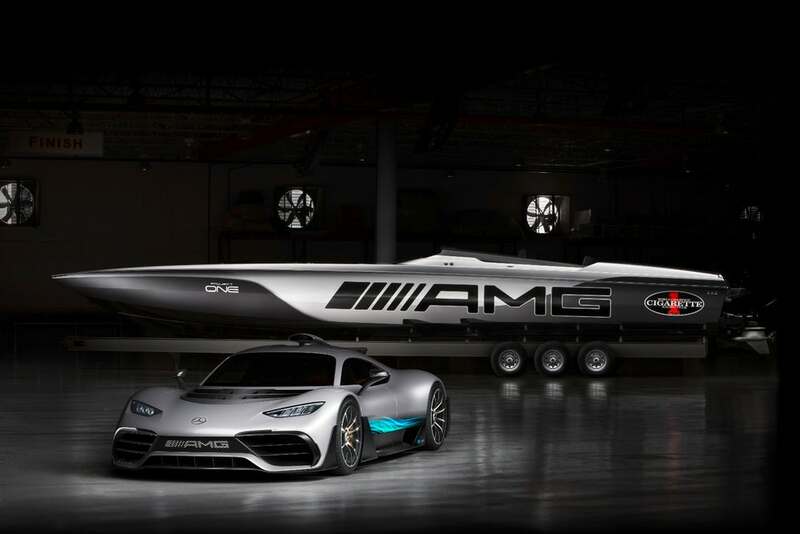 Loaded with carbon fiber and Kevlar, Cigarette’s 515 Project One touts 3,100 HP and boasts of speeds up to 140 MPH, all in a stylish design dreamed up by the Mercedes AMG and Cigarette Racing designers. 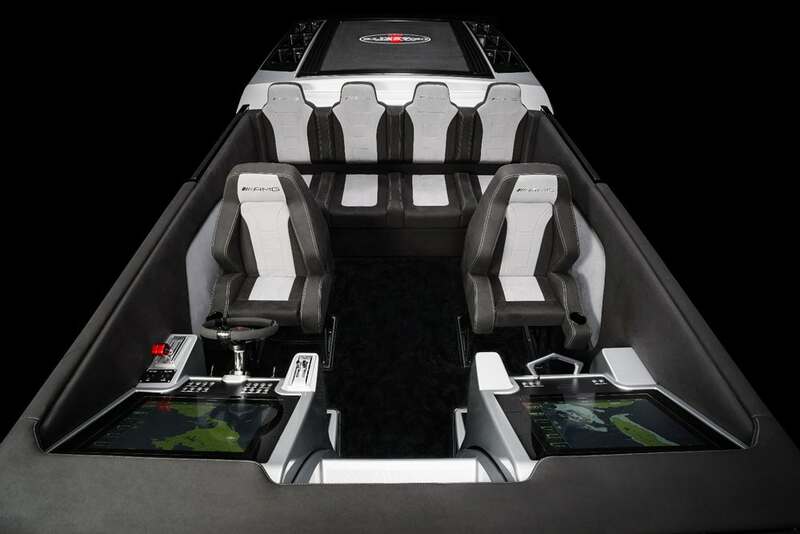 The 51.5 ft long powerboat has many unique features and changes that separate it from any other powerboat including last year’s collaboration. 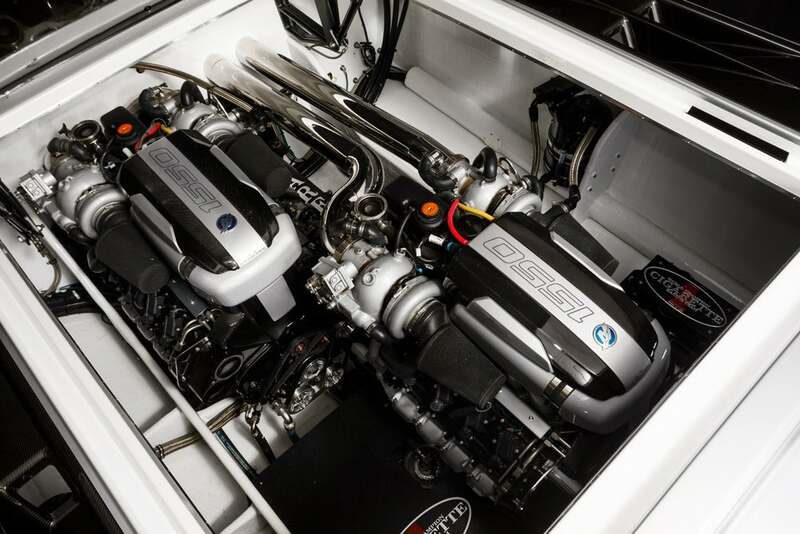 It features twin 1550 HP Mercury racing engines as well as a widened design that now fits six people. The main components of the boat being carbon fiber and Kevlar drastically reduce the weight, increasing both speed and maneuverability on the water. 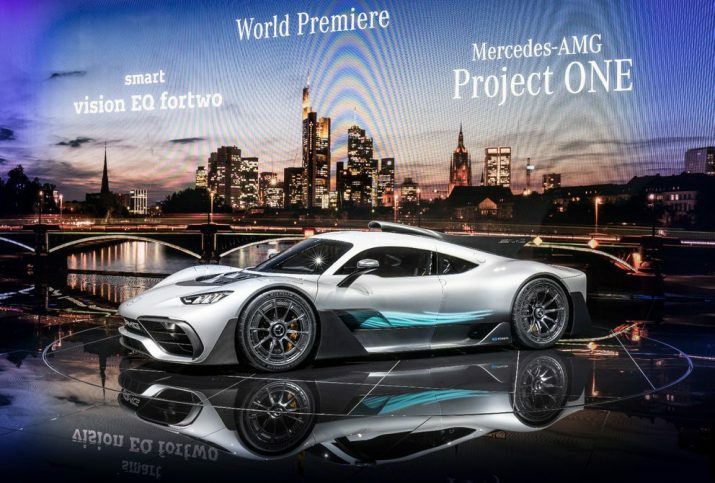 Aesthetically, the 515 Porject One is a showstopper. 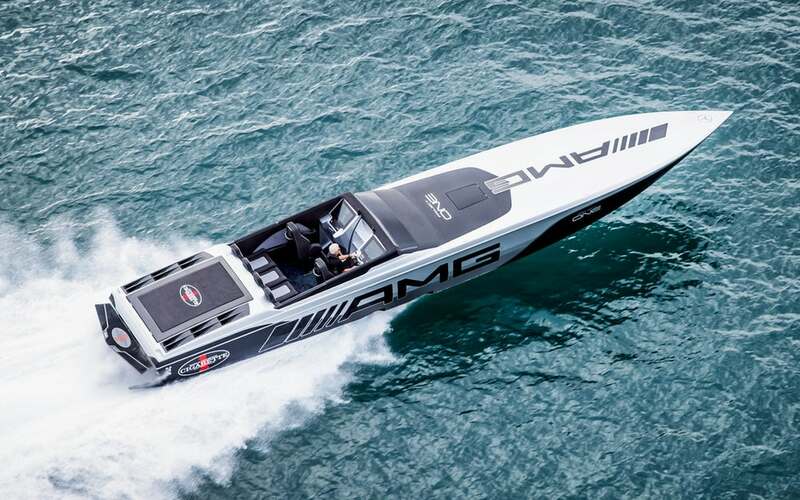 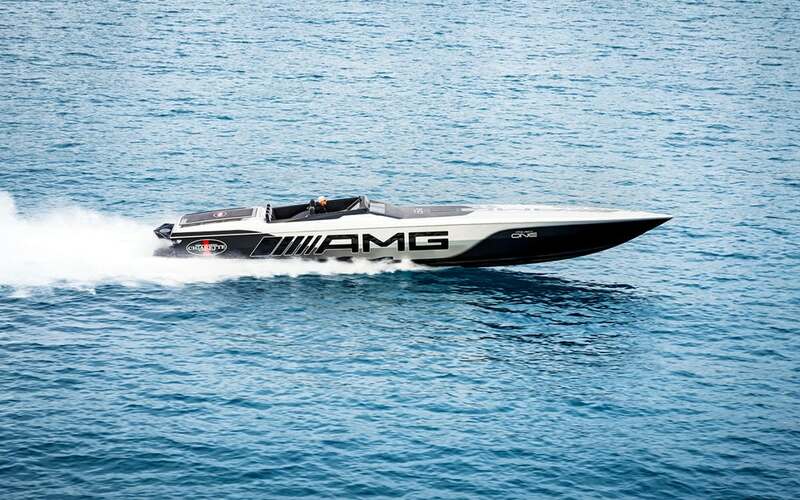 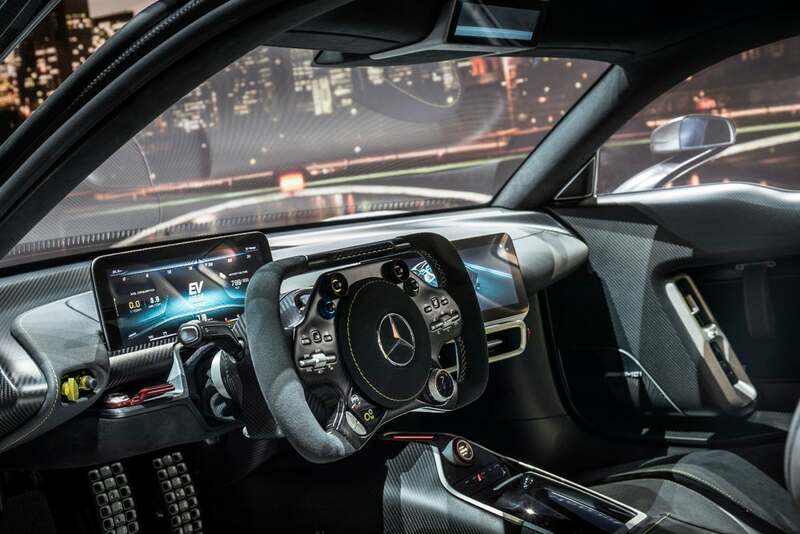 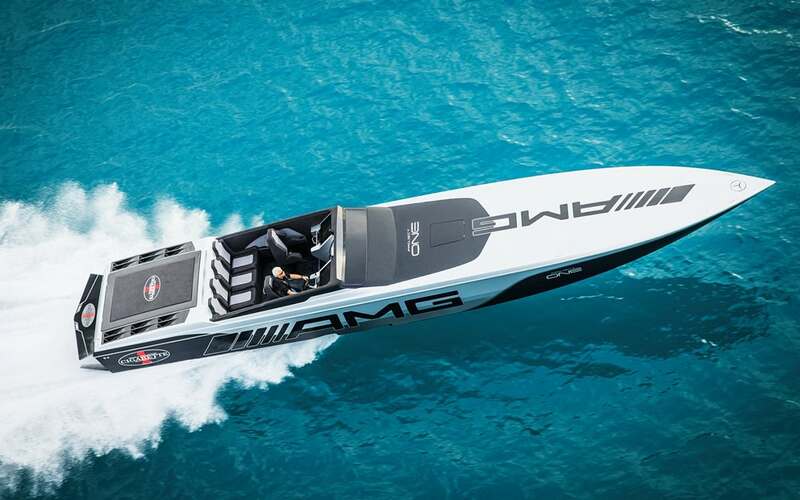 Designed with Mercedes AMG inspired trim and colors, it also features new 12 inch Garmin touchscreens that allow for single screen manipulation of most if not all the features of the new boat. 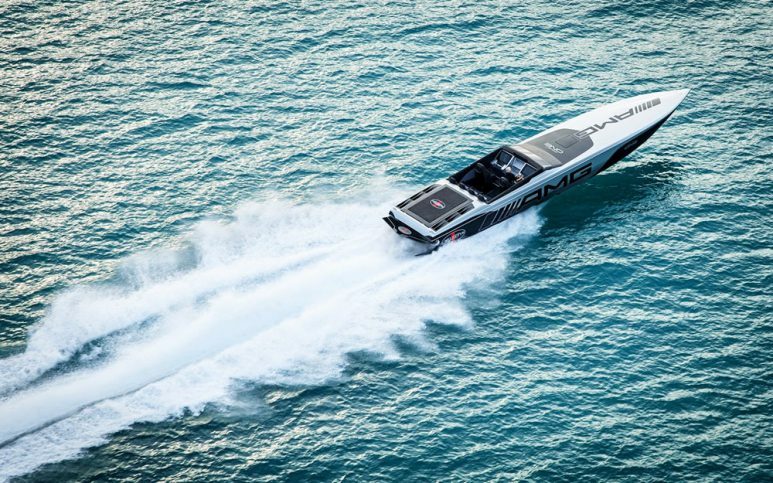 Another incredible effort by both design teams, this Cigarette will turn heads in any body of water, so make sure you keep a look out as we race into the 2018 boating season! 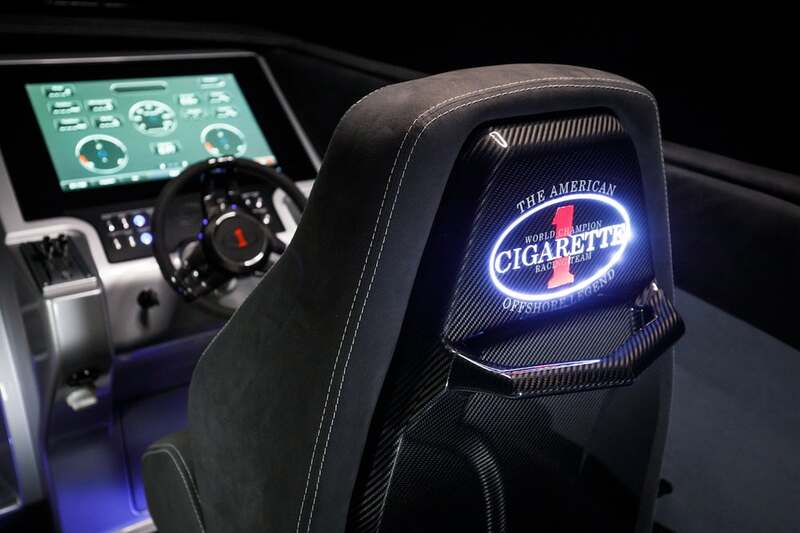 Tour the Cigarette Racing Factory!